We are always so busy chasing our goals that we seldom get time to appreciate nature and its beauty around us. However, having a green pasture to yourself where you can sit in peace and let your mind and soul rejuvenate is a nice idea. Unfortunately, we do not have time to take care of a garden. Outdoor artificial plants, which have become quite a craze nowadays, allow us to enjoy flowers and greenery without investing much time and effort. Palm trees? Maple trees? Hanging trees, flowering bushes or a boxwood bush? 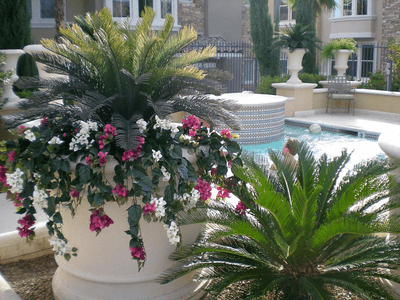 Outdoor artificial plants come in all forms and sizes to give you freedom to decorate your home the way you want. From decorating your patio to landscaping the yard, with these plants you can give your green thumb a rest. Using artificial outdoor plants is the recent trend in home d�cor and people are using their creativity to decorate their homes uniquely. The greatest benefit of outdoor plants in that they are available as potted and un-potted so that you can place them in the ground, in cement or rocks according to your needs. 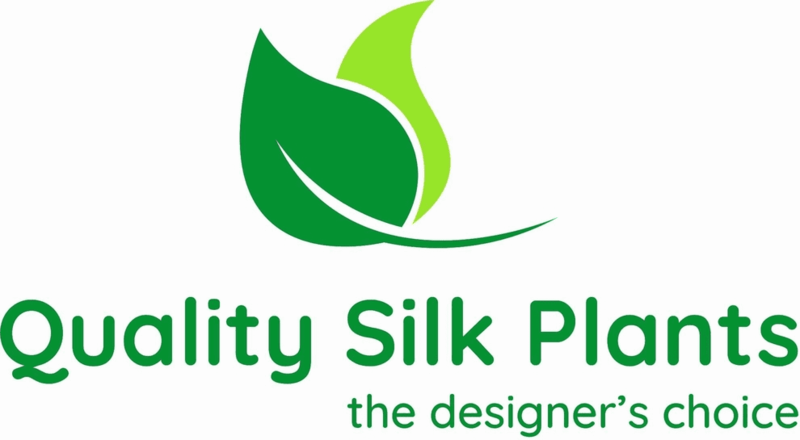 Made from top quality poly blend materials, these plants look real and require very little maintenance. They are capable of withstanding the elements of nature like sunlight and rain. They�re versatile enough to be placed inside the home to give your home a natural and calm look. If you have a big place to put up the trees you can go for the fake ficus or paradise palm. The ivy leaf garland plants can be placed on the walls and create a nice ivy climbing effect. Similarly a Boston fern in a round colorful pot can express your individual taste beautifully. From vines to eucalyptus, the choice before you is really endless. Moss stones in different sizes can add a different charm to your garden. We would suggest you to experiment with the placement and containers of the plants so that your home looks really exclusive. With earthen pots, metal containers, stones, sand and dirt, you can make the artificial plants look real and create a natural surrounding for them. Nowadays, artificial grass is also available to complete the look of a garden. Get the plants from stores that ensure quality. It is important for the plants to have natural looking leaves and branches. Remember at first the plants and flowers may have a shiny look to them yet after weathering for a few weeks they will look extremely natural. Start visiting the stores today and use your own ideas to have a green patch in your home where you can relax and spend some quality time by yourself or with friends and family. To see the outdoor artificial plants, flowers and trees we carry click on the link on the left side of the page and we're sure you'll find something you will love.